One of the most commonly asked questions by starting MMA trainees is “what gear do I need for MMA?”. If you’ve ever found yourself asking this question then you’re in the right place. In this section, we break down each individual piece of gear that you would need when you start and as you go along your journey in this wonderful sport. 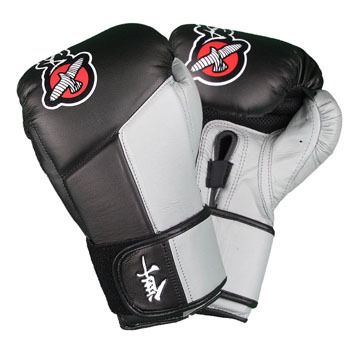 There are different types of gloves used in MMA training and competition, each having their various purposes. You will usually need 2 or 3 types of gloves, so it is best that you ask your coach/academy on what their policies are on glove usage. Does what it says on the tin, Fight Gloves are ones used in competition. 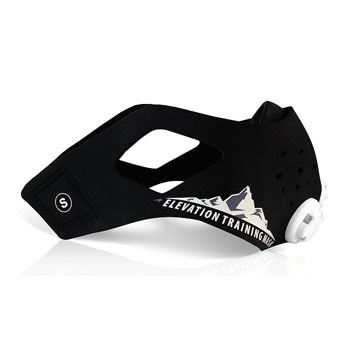 These are allowed for VERY light contact sparring as they offer just as much protection as you would want for when you’re in an actual MMA fight. They weigh at 4 ounces at professional level and about 5.5 ounces at amateur/semi-pro level. 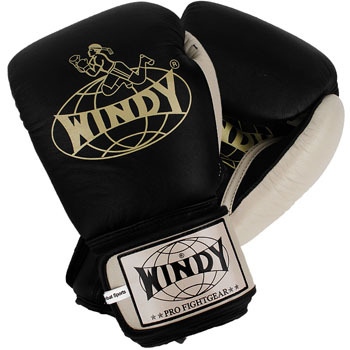 These are the gloves that are usually used for live sparring. The standard weight for these gloves are 16oz, but at times can go up to 20oz or as low as 14oz. Sparring Gloves offer the best amount of protection for you and your sparring partners. These types of gloves come in 2 variations in closure systems: velcro or lace-up. Since you tend to be on-the-go during sparring, it is suggested that you avail of velcro strap sparring gloves as it is easier to put on and take off in between rounds. There has also been an emergence of open-palm MMA sparring gloves which allow you to simulate an actual MMA bout, allowing for easier wrestling, clinching and grappling. 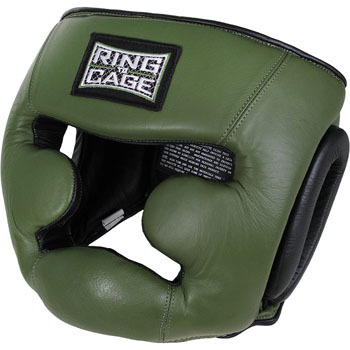 Over the years, technology has allowed for these to be just as safe for sparring as your typical 16oz sparring gloves. 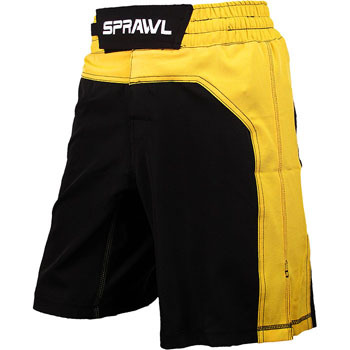 While board shorts might suffice for your first few classes training MMA, you will have to invest in a pair of proper MMA shorts sooner or later. Compared to board shorts or basketball shorts, these things are actually researched and designed for the sport. 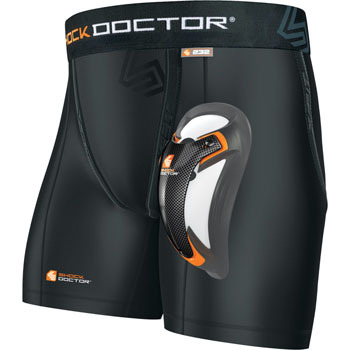 They allow for unrestricted movement and range of motion, have no conventional pockets (although some models feature a mouthguard pocket), treated with antibacterials and wick away moisture. There are many different styles catered to the different tastes of the modern MMA fighter, so do some research on this site and find the perfect MMA shorts for you! Investing in a good MMA mouthguard is a lot more important than a lot of people make it out to be. There are a lot of people that say that it’s okay to spar without it but I’m a firm believer that it really is better safe than sorry. 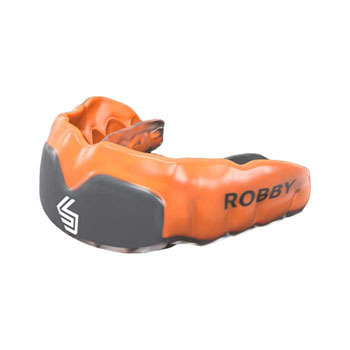 There are 2 types of mouthguards in the market today: your typical boil and bite and the custom mouthguards. Boil and bites are typically for the beginners or people who are on a budget. If it were up to me though, I would invest in a custom fitted mouthguard. Companies send you molding impression kits that you can easily do from the comfort of your home, you send it back to them and they send you a mouthguard that’s molded specifically to your teeth. Users of custom mouthguards report that they can do mundane tasks such as talking, drinking and breathing way easier than a boil and bite. Rashguards are compression wear that wick away sweat and evens out your body temperature depending on the whether. They come in many different designs and styles, long-sleeve or short-sleeve, so it’s up to you which one you choose. 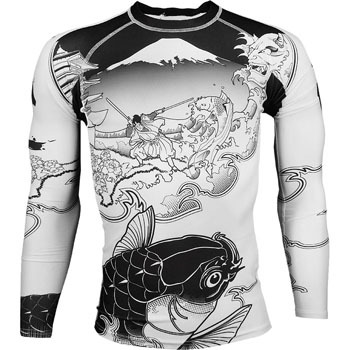 MMA rashguards in particular, compared to your run-of-the-mill rashguards, have stitching in prioritized stress points so they do not rip during hard grappling. 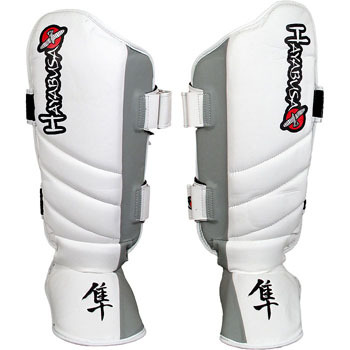 Shinguards in MMA have 2 basic variants: striking shinguards and grappling shinguards. Striking shinguards have a conventional 2-way velcro strap system whereas grappling shinguards have a neoprene backing to prevent them from coming off during tussles on the ground. Shinguards protect both your shins and your in-steps but they are primarily for your sparring partner’s thighs’ protection, and it dissipates the pain experienced during shin-to-shin contact. If you’re training in a primarily stand-up art such as Muay Thai, we recommend Standup Shinguards but for overall use, we recommend getting Grappling or Hybrid Shinguards. The concept of headgear is not exclusive to MMA. This one should be pretty self-explanatory, headgear protects your head from unnecessary trauma that may occur during hard sparring. Just like mouthguards, one should not go the cheap option when picking up headgear. There are many varations of headgears, including ones with face bars but for MMA, a standard cheek and chin headgear should suffice. Handwraps are often overlooked and should really be prioritized. They are fairly inexpensive and protects your hands more than a glove can in many ways. The hands and wrists are made up for many small, therefore vulnerable pieces. Binding your hands with these wraps make sure that everything stays in tact. When you punch something, you’re punching with your whole hand as a unit. This is important especially when you’re a beginner and still learning how to punch, or when you’re a professional and throwing those power punches – especially on the bag. These come in different lengths, with 180″ being the boxing standard. 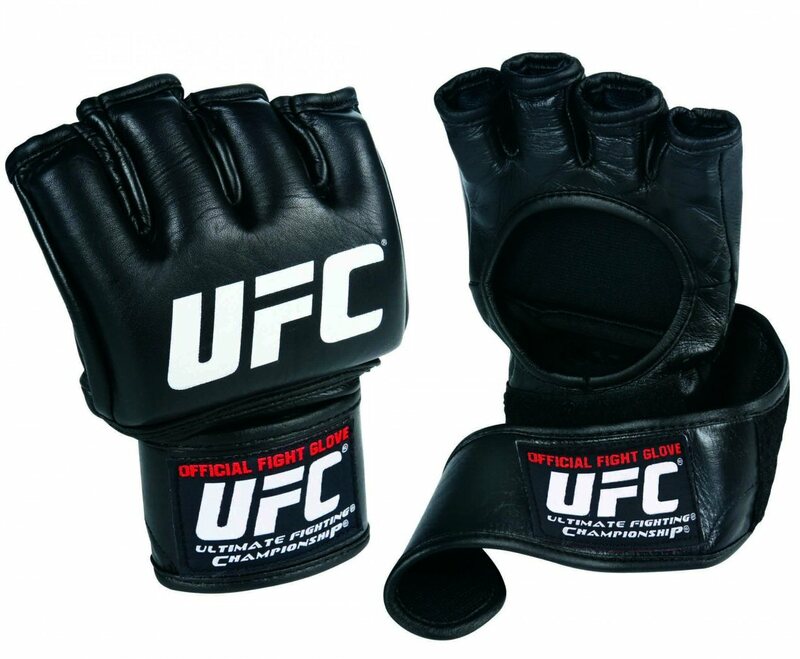 With use of MMA gloves though, one would want a shorter length, preferably 120″ or 108″. 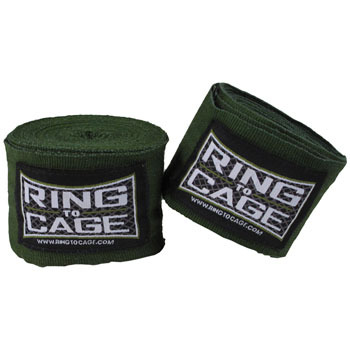 These MMA Training Tools are NOT essential but are for when you want to take your MMA training to the next level. These three listed products are something that we have personally used and have found beneficial. Check them out.